We custom build wagons and wagon wheels to our customers specifications. 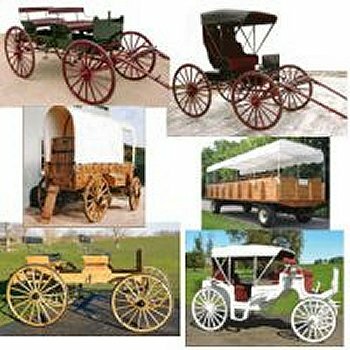 We can custom build any size or type of wagon, or wagon wheel. Wagons, buggies, carriages, 25 passenger wagons, or a real full size stage coach, at Custom Wagons we can make your project come alive. Construction time will vary depending on our work load at the time of your order and can be up to six months. To view our completed projects, Custom Wagons , CLICK HERE. We custom build our wagons to fit any need or project, for a quote on our wagons , please Contact Us, CLICK HERE.